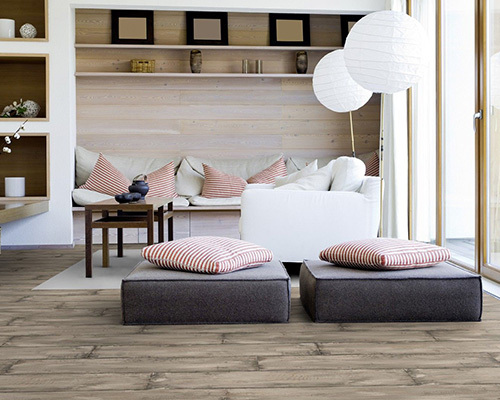 Cushion flooring is a sheet-based vinyl floor covering derived from marmoleum. 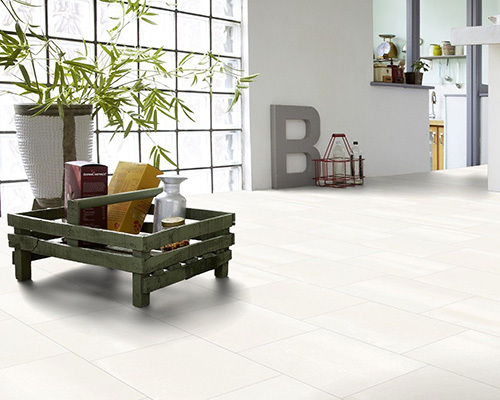 It now comes in modern wood effect, tile effect and plains. 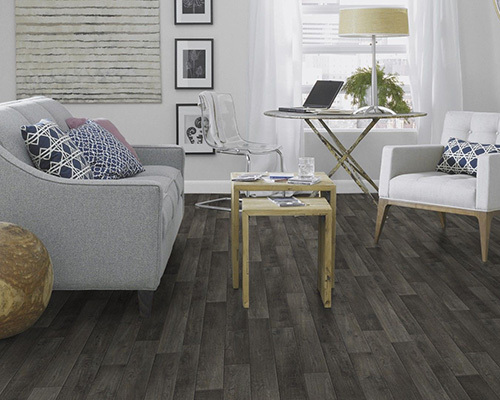 A very versatile floor covering available in 2 metre, 3 metre and 4 metre widths, cushion flooring offers a relatively cheap option compared to laminate and engineered wood. 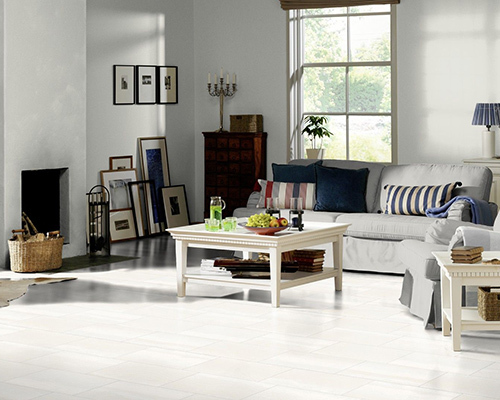 Once fitted, cushion flooring can be easily changed at a later date and comes in a wide range of colours and designs.